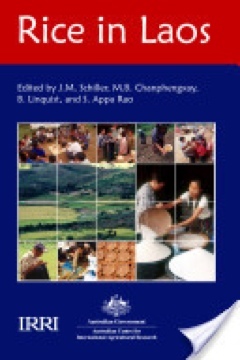 The great diversity in rice germplasm, rice environments, biotic and abiotic stresses, and crop management practices in rice production systems in Laos are also tackled in comprehensive chapters. The English language version of the book can be downloaded for free. "I welcome the completion of the translation to Phaasa Lao of the Rice in Laos book and its publication,” said Benjamin Samson, IRRI liaison scientist to Laos. “The information and insights of Lao researchers, scientists, and IRRI staff from years of collaboration distilled in the book are now accessible to the Lao people. This would ease dissemination of ideas and technical information to the predominantly Phaasa Lao-speaking staff of government, education, and research institutions; and rice millers and farmers." he said. ACIAR has been a reliable partner to IRRI, as well as to Laos. Recent ACIAR support to Laos that involved substantial IRRI contributions are projects on developing improved farming and marketing systems for rural livelihoods in rainfed southern Laos; and developing multi-scale climate change adaptation strategies for farming communities in Laos, as well as in Cambodia, Bangladesh, and India. 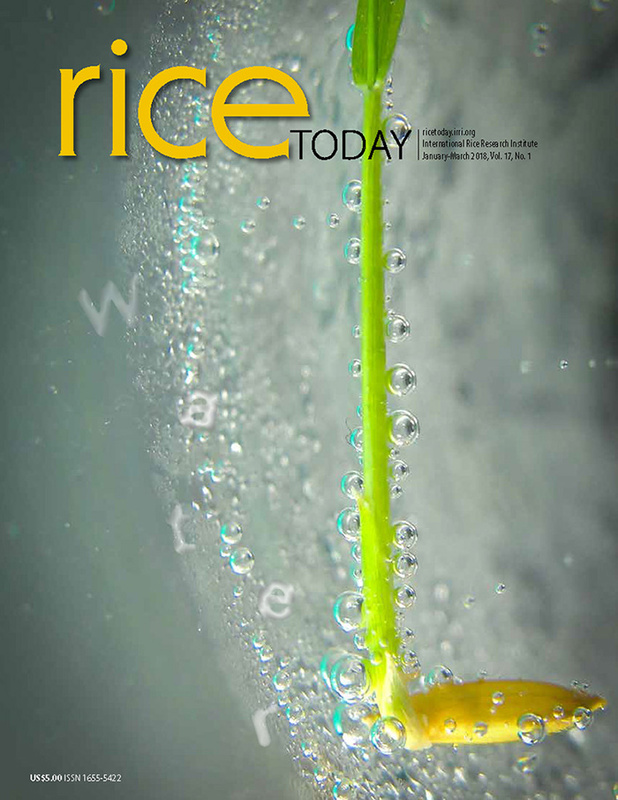 An independent ACIAR study has also shown that IRRI’s varietal improvement work has resulted in an extra US$ 1.46 billion worth of rice every year from 1985-2009 to the Philippines, Vietnam, and Indonesia.